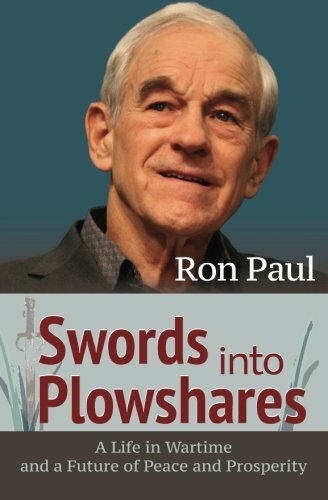 Swords into Plowshares Ron Paul Best Price: $1.69 Buy New $15.99 (as of 11:50 EDT - Details) A nationwide system of gun registration could be a step toward national gun confiscation. 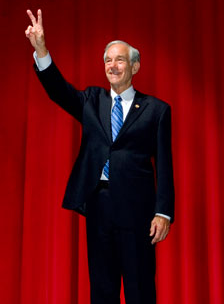 However, antigun bureaucrats need not go that far to use the expanded background check system to abuse the rights of gun owners. Gun owners could find themselves subject to surveillance and even harassment, such as more intensive screening by the Transportation Security Administration, because they own “too many” firearms.